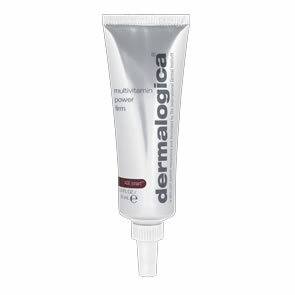 Dermalogica Overnight Treatment is a soothing and hydrating treatment that absorbs quickly into the skin to help clear breakouts and control oil overnight. Camphor: A cooling and antiseptic extract that kills bacteria. Meadowsweet: Protects against the production and secretion of excess sebum. Green Tea, Lavender, Cucumber: Soothing and protective botanical extracts to calm skin. Cross-linked Hyaluronic Acid: A powerful hydrator that continuously delivers moisture to the skin. 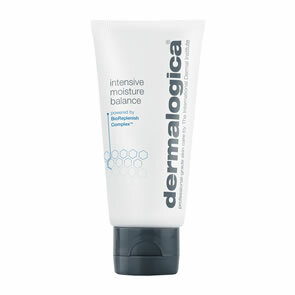 After cleansing and toning at night, apply a thin, even layer of Dermalogica Overnight Treatment onto the skin, or to problem areas. Every teenage girl or girl who was bad acne or brakes out a lot.. This is the STUFF!! !